Both big and small businesses need a reliable, omnichannel cloud call service to make their B2C communications more effective. The right cloud call center solutions for your business would combine robust functionality with detailed reporting, flexible integrations, and extraordinary features into one comprehensive platform. Let’s take a look at these characteristics in depth and see how they can take your business to the next level. Perhaps, by the end of this article, you’ll find the right cloud call center solutions for you! Each business has its own unique set of tools to reach its target audience, and not many call centers offer all the necessary customer engagement tools that fit with your business’ needs. The right Cloud Call Center Solutions platform aims to go above and beyond for your business. Regardless of your industry or target audience, an omnichannel customer engagement platform will deliver top quality, data-driven results. The omnichannel approach allows you reach your customers through the phone, web, mobile, email, chat, and even social media. The heart of omnichannel is mobile, because mobile is now the portable television for the average consumer. People check their phones as often as 85 times a day for notifications and entertainment. The smartphone has completely changed the way businesses interact with their customers, so it’s crucial to have one comprehensive cloud platform to keep track of all of your different marketing channels. 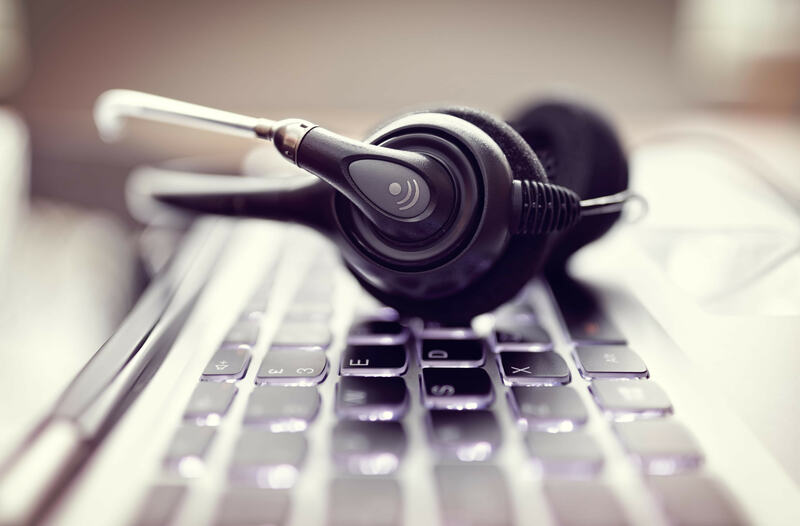 Click-to-call, for example, offers a significant improvement in the customer journey. By placing a click-to-call option on your PPC advertisements, website, and mobile app, your customers will be able to reach you immediately—skipping the entire process of memorizing the business number and punching it in the keypad. Click-to-call is also important for your conversion rates because it’s highly expected by consumers. As many as 94% of consumers expect brands to offer click-to-call on their search results! This critical feature is only one of the many omnichannel solutions offered by Phonexa. These meticulous reports will allow you to evaluate your agent performance and optimize your marketing methods in all sorts of creative and effective ways. The proprietary Call Tracking feature also works together with the Automatic Call Distributor to automatically redirect your calls based on caller location. All of this ultimately comes down to improving your conversion rates by enhancing the customer journey. When it comes to the customer journey, one of the hottest discussions revolve around voice recognition. An advanced voice recognition software, such as Phonexa’s VoicePLUS, would use natural human speech to interact with your customers while recording and learning new speech patterns to cater to your audiences’ demographic. Advanced voice recognition is the key to providing a personalized call experience. You can find more information on all of our extraordinary features here. Businesses benefit greatly from a Cloud Call Center Solutions platform that offers advanced API and third-party integrations. The advanced integrations allow you to view your data on all applications, which makes it incredibly easy for you to work with your existing marketing model. It brings all of your different digital marketing platforms under one roof to give you one complete and fluid telephony infrastructure. If the customer journey is important to you—and it should be—then it’s time to get a comprehensive, cloud-based call center to deliver the results you’ve always wanted.